Watch Zinzi Korea bracelet pink and sphere white. 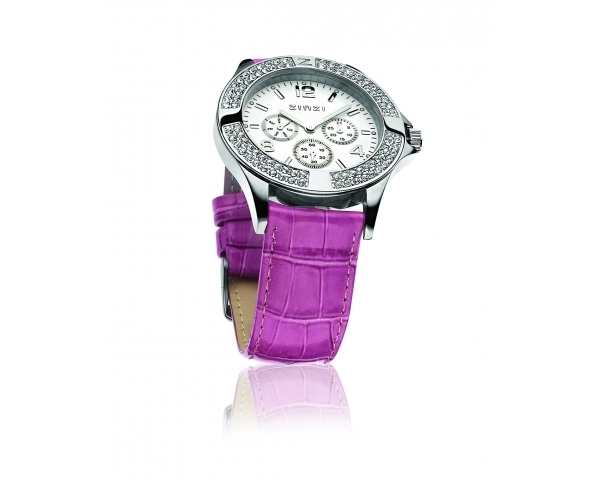 Brand watch Zinzi, excellent quality and stones. We deliver in original case of the brand.